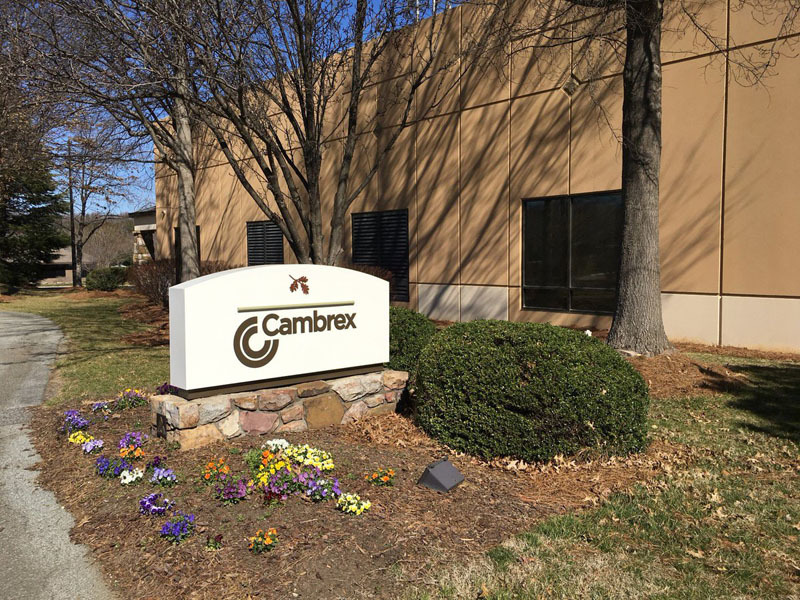 Cambrex Corporation, the leading manufacturer of small molecule innovator and generic active pharmaceutical ingredients (APIs), and finished dosage forms, is investing $1 million at its High Point (NC, USA) site to fit out 1300 sq. ft of analytical laboratory space and plans to hire nine chemical research and development scientists, as well as six analytical research and development scientists pursuant to this project. 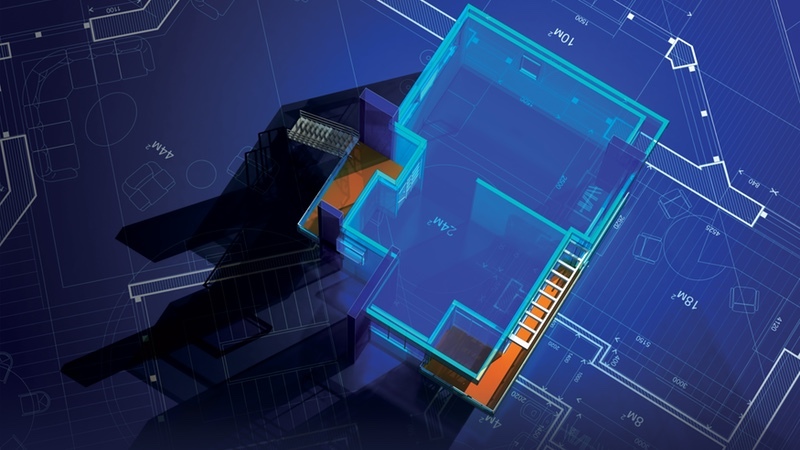 This investment follows the new $3.2 million, 11,000 sq. ft analytical laboratory, completed in April 2018. 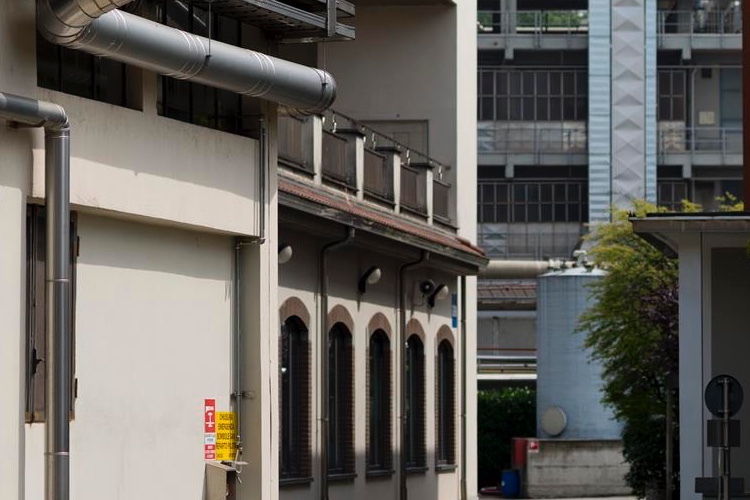 “Cambrex is seeing a significant increase in new projects, resulting in increased demand for analytical development capabilities within the Cambrex organisation,” commented Brian Swierenga, VP, Operations and Site Director for Cambrex High Point. 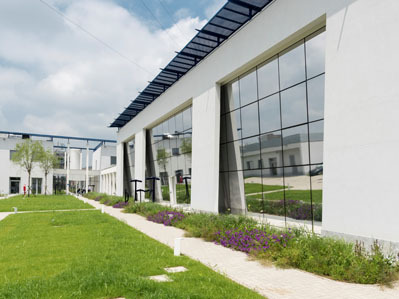 At the facility, Cambrex produces complex APIs and intermediates requiring multistep synthetic processes in batch sizes from milligrammes to 100 kg to support clinical trials from Phase I to Phase III. 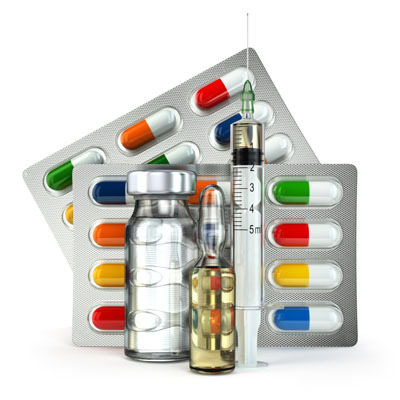 The site is licensed with the US Drug Enforcement Administration (DEA) to manufacture Schedule II to Schedule V controlled substances. 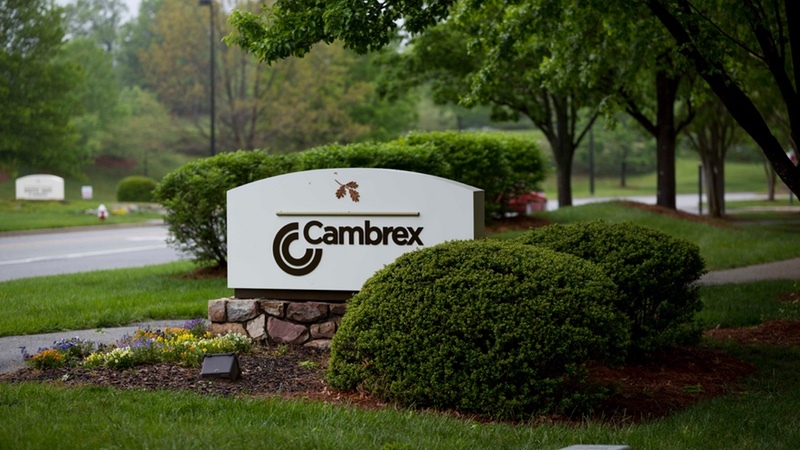 The acquisition enhanced Cambrex’s portfolio of small molecule API services and complements its large scale, multipurpose manufacturing facilities in the US and Europe.